Salmonella from raw chicken has made 92 people sick across 29 states, the Centers for Disease Control and Prevention reported Wednesday. The CDC says 21 people are sick enough to be hospitalized, although no one has died, NBC News reported. The salmonella strain making people sick is resistant to several of the antibiotics usually used to treat infection. 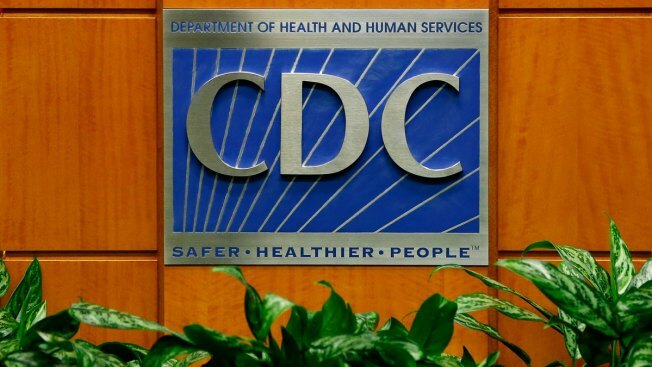 “The outbreak strain of Salmonella was found in live chickens and in many types of raw chicken products, indicating it might be widespread in the chicken industry,” the CDC said in a statement.